There aren't many people like Esther Mahlangu. Collaborating with BMW would be a dream for any designer, but for the 81 year old South African Ndebele artist it's all in a days work. 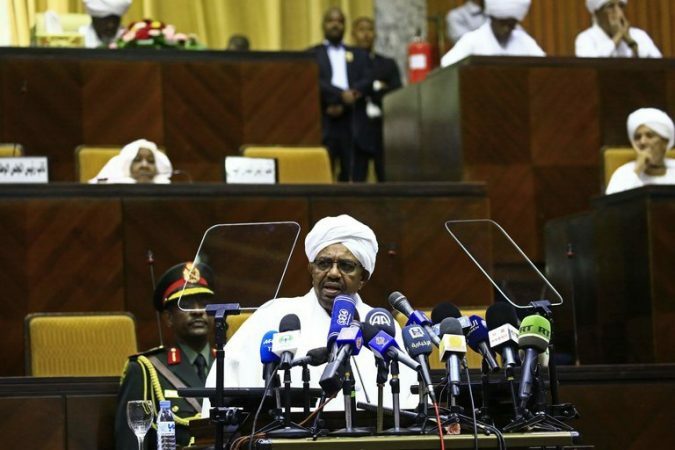 Sudan’s President Orders Release of Political Prisoners Photo President Omar al-Bashir of Sudan speaking before members of the parliamentary body of the ruling National Congress Party last week in Khartoum. Credit Ashraf Shazly/Agence France-Presse — Getty Images Sudan’s president has ordered the release of dozens of political prisoners, the state-run news agency Suna reported on Tuesday, an action that appeared intended to mollify human-rights critics. The decision seemed to be a concession by the president, Omar Hassan al-Bashir, who came to power in 1989 in an Islamist and military-backed coup, and is wanted by the International Criminal Court on charges of crimes against humanity and war crimes committed in Darfur. He is an international pariah. But Western governments have increasingly been working with his government, eager for his help in preventing violent extremism and in stemming the flow of African refugees northward into Libya and Egypt and then on to boats bound for Europe.. I'm a 19-year-old developer at an MIT-backed startup called dot Learn in Lagos, living in the bustle of Nigeria's largest city. But until recently my life was quite different. Gwendolyn Myers, founder of Liberia's Messengers of Peace civil society organization, and Jefferson Koijee, youngest-ever mayor of Monrovia, were born after the outbreak of war in their country 28 years ago. Like most of Liberia's young people, who make up the majority of the country's population, they have known only war or post-conflict recovery. He's got two Olympic and two World Championship golds and is second only to Usain Bolt as the fastest sprinter in athletics history, but that impressive pedigree proved no use for Yohan Blake in the 100-meter Commonwealth Games final on Monday. Government will probe the death of six workers involved in a gold mine accident in southern Ghana, minister says. Get married. Do final year exams. Celebrate! Nigeria’s President, Facing Calls to Step Aside, Says He Will Run Again Photo President Muhammadu Buhari of Nigeria, left, has taken extended medical leave abroad at a time when Nigeria faces serious problems. Credit Stefan Heunis/Agence France-Presse — Getty Images ABUJA, Nigeria — Despite calls to step aside and concerns about mysterious health problems, President Muhammadu Buhari of Nigeria on Monday declared his intention to seek re-election next year, ending months of speculation. 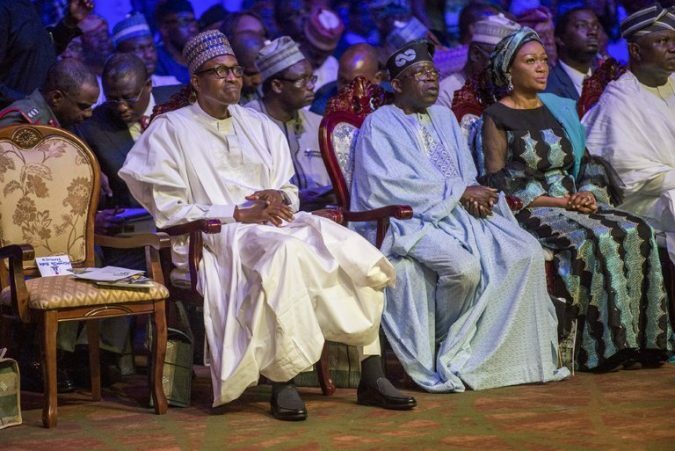 Mr. Buhari has faced widespread criticism over his government’s inability to defeat the renewed Boko Haram insurgency in the northeast, or to end violence between herders and ..